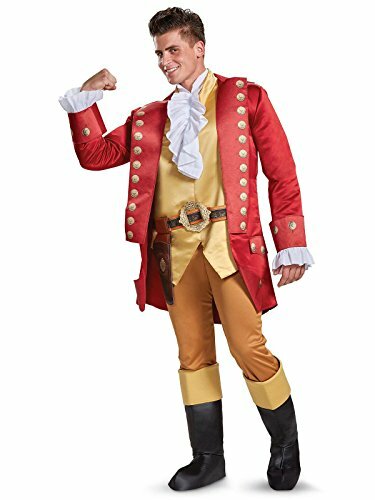 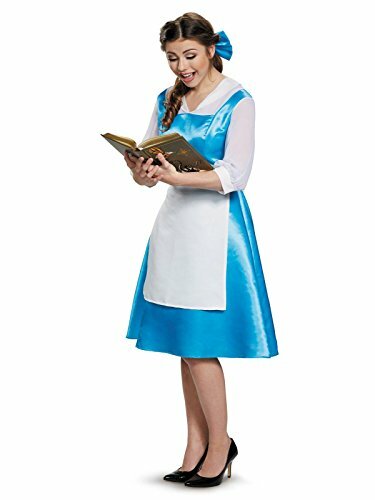 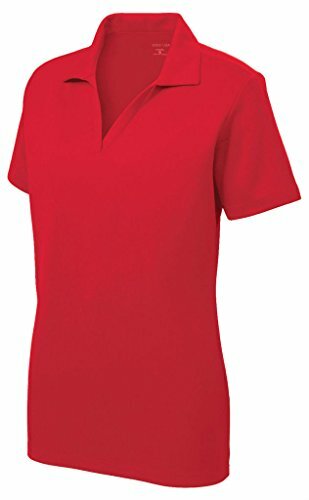 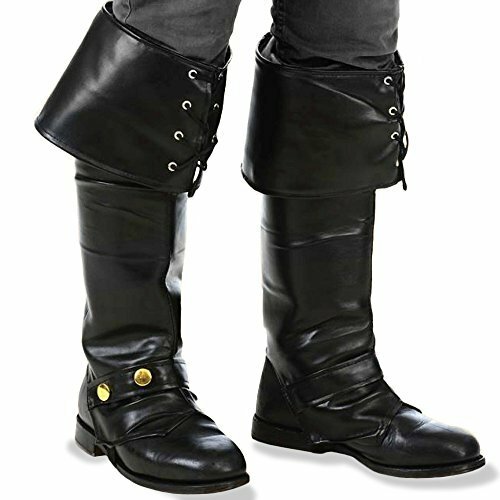 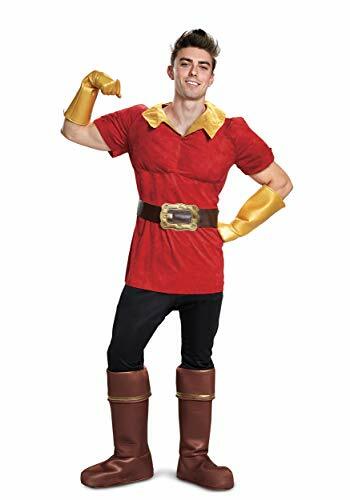 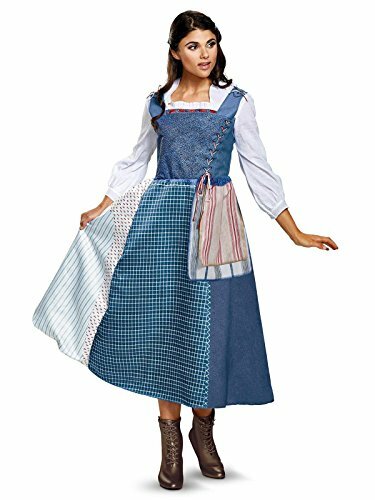 Attempt to woo your Belle and suit up this year as Gaston. 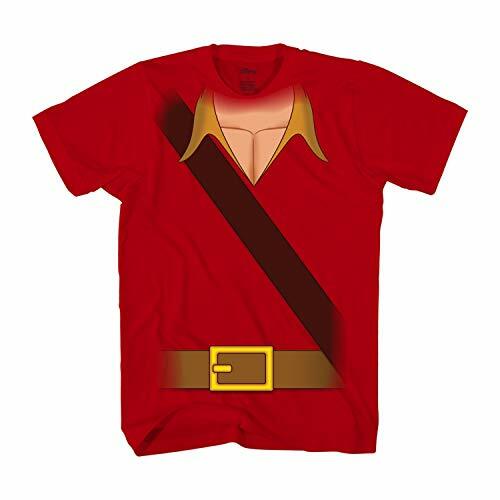 Fans of the classic Disney Movie will love this tee for Halloween or every day wear. 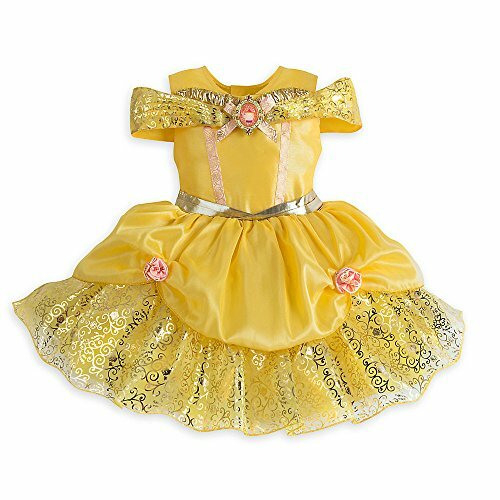 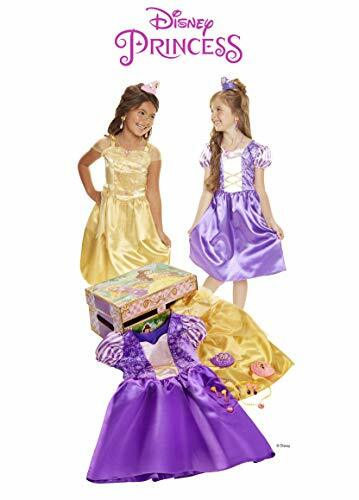 Baby will be the Belle of the ball in this dazzling costume featuring a satin dress with tulle underskirt, golden filigree, ruched peplum, rosette appliques, and a glittering cameo brooch.